Aim: To obtain information about valved speech and related issues in patients who have undergone total laryngectomy with the help of a new structured questionnaire on voice prosthesis. 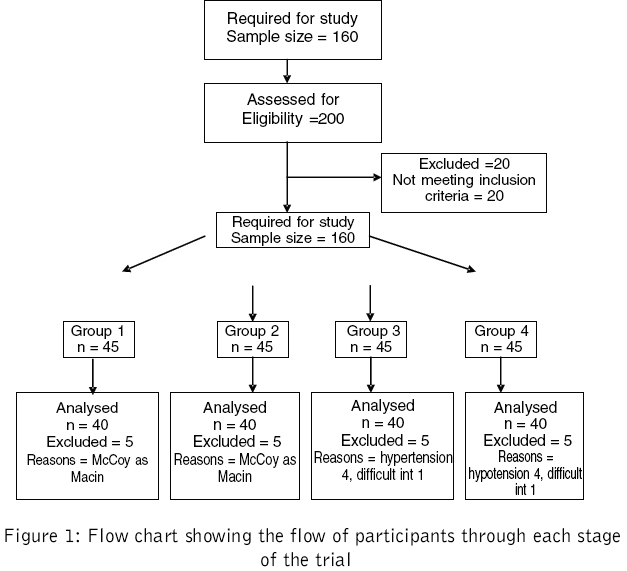 Settings and Design: A questionnaire-based pilot study set at a tertiary referral head and neck cancer unit. Materials and Methods: Twenty-five patients using voice prostheses, who showed no signs of recurrence after having undergone total laryngectomy were interviewed with the help of a questionnaire that assessed issues such as voice quality, valve maintenance, leakage, quality of life, humidification and hands-free system over the preceding seven days. The data was analyzed using non-parametric tests (Mann-Whitney and Spearman rank). Results: Twenty-five patients (16 males) with a median age of 65 years (IQ range: 59-70 years) had been using the prosthesis for a median of 6 years (IQ range: 5-10 years). 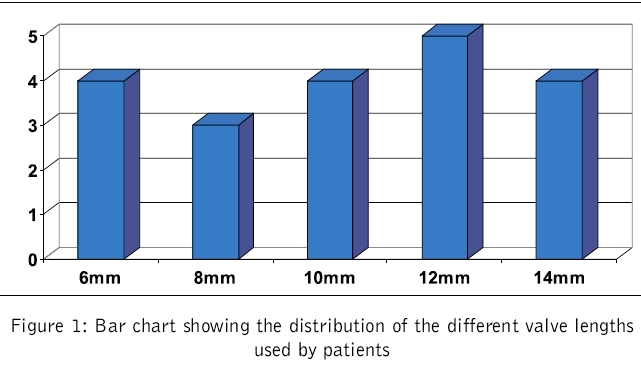 The majority of the patients (n=20) were fully informed about their valve size and diameter and most were able to remove and replace their own prosthesis. Fourteen patients (60%) had leakage-related issues. Women were less satisfied with their voice quality as compared to men. Overall, there appeared to be an improvement in quality of life with the use of the voice prosthesis. Conclusions: The subjects were fairly well informed about their valve and experienced a high level of satisfaction with their voice. This questionnaire serves as a valuable tool for monitoring voice rehabilitation in patients who have undergone laryngectomy. Background: There is conflicting data in literature to show that the McCoy laryngoscope is less stressful and opioids can actually be avoided during laryngoscopy and intubation with the use of this laryngoscope. Aim: A comparison of hemodynamic changes with McCoy vs Macintosh laryngoscope.. Settings and Design: 180 ASA I and II neurosurgical patients undergoing elective surgery for space occupying lesions were recruited. The study was was prospective, randomized and blinded in the setting of neurosurgical perioperative services. Methods and Materials: The patients were divided into four groups (Gr.1 McCoy and fentanyl; Gr. 2 McCoy and no fentanyl; Gr. 3 Macintosh and fentanyl; Gr. 4 Macintosh and no fentanyl). In Gr. 2 and 4 equivalent volume of saline was given in place of fentanyl as placebo. Heart rate, systolic and diastolic blood pressure were measured after laryngoscopy, after intubation and subsequently every minute for the next five minutes. The incidence of cough due to fentanyl treatment was observed. Statistical Analysis: Haemodynamic changes were compared between and within groups using oneway ANOVA and repeated measures ANOVA. All analysis included 95% CI at 5% significance. The Mann Whitney U test was used for comparing incidence of cough. Results: No difference was found between McCoy laryngoscopy when done with or without fentanyl pretreatment (HR p =0.848, sys BP p =0.229 and diastolic blood pressure p =0.981). Significant changes in haemodynamic parameters were seen between Macintosh and McCoy laryngoscopy without fentanyl pretreatment ( p <0.001) whereas changes were blunted with fentanyl pretreatment in Macintosh laryngoscopy ( p <0.05). Conclusions: McCoy laryngoscope blade is less stressful and fentanyl pretreatment is not necessary to attenuate haemodynamic responses with its use in ASA I and II patients. Background: Narrowing of the internal ring around the pulled through spermatic cord in cases of laparoscopic orchiopexy is the norm. Aim: To carry out a prospective study to see if closure of the internal ring is really necessary, hypothesis being that mobilization of the impalpable testis leaves a raw surface, which, coupled with the presence of the spermatic cord results in effective closure of the internal ring. 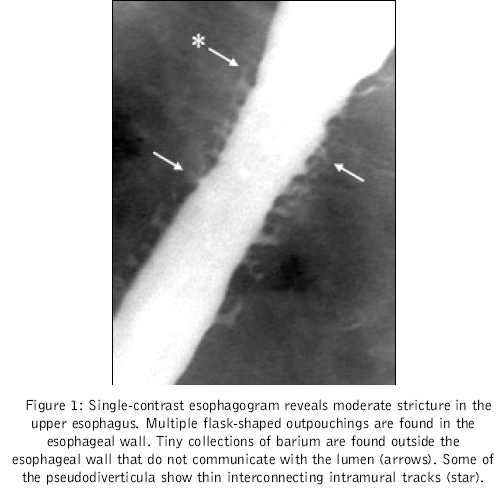 Methods and Materials: 51 patients with 65 impalpable testes underwent laparoscopic orchiopexy between July 1998 and Jun 2003. An impalpable testis was present in 21 cases on the left, 16 cases on the right and bilateral in 14 cases. Following complete mobilization required for orchiopexy, all testes with adequate length of spermatic cord were pulled down into the scrotum through the inguinal canal. No suture was applied to narrow the internal ring around the pulled through spermatic cord. Five testes were pulled down by an opening in the medial end of the inguinal canal due to inadequate length of the spermatic cord. In these cases the internal ring was closed by a suture. Results: Follow up of all cases ranged between 1.5 years to 6.5 years. Not a single case has reported with recurrence of a hernia. Conclusion: The results suggest that narrowing of the internal ring around the pulled through spermatic cord may not be necesary. Background: Prevalence of Crohn's disease (CD) among patients with rheumatic illnesses in India is grossly under estimated, especially when it has overtaken that of Ulcerative Colitis in the West. Aim: To study the frequency of histologically unequivocal CD amongst clinically suspected patients with enteropathic arthropathy and to ascertain if the arthritics with CD have any independent clinical predictor. Settings and designs: Retrospective datasheet analysis from a Rheumatology clinic of a large tertiary care centre. 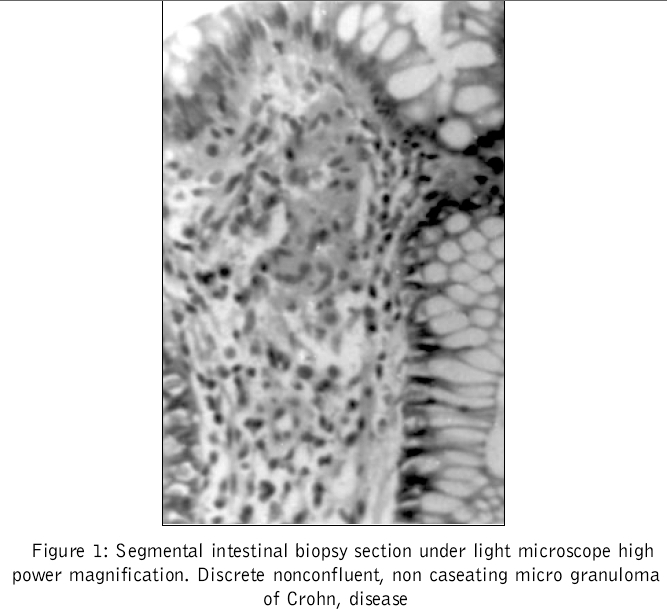 Materials and Methods: Patients of suspected enteropathic arthropathy were studied by ileocolonoscopy and segmental colonic biopsy for histological evidence of Crohn's disease and followed up. Statistical Analysis: Logistic regression analysis was done to find out any clinical predictor of histologically proven CD. Results: Fourteen of the twenty-nine patients studied had histologically confirmed CD. Those with CD were younger than those without (34.7 yr vs 41.6 yrs, p =0.057). The CD group also had significantly higher number of people with loss of weight (12 vs 1), fever (11 vs 0), perianal fistula (4 vs 0), abdominal pain (8 vs 2), history of dysentery (4 vs 0) and uveitis (6 vs 1) (p=0.00002, 0.00001, 0.026, 0.013, 0.026 & 0.01 respectively). However logistic regression analysis of the most relevant ones among these, namely, loss of weight, fever, and perianal fistula showed loss of weight as only independent predictor of CD in this subset of patients ( p = 0.03 with odds ratio of 28). 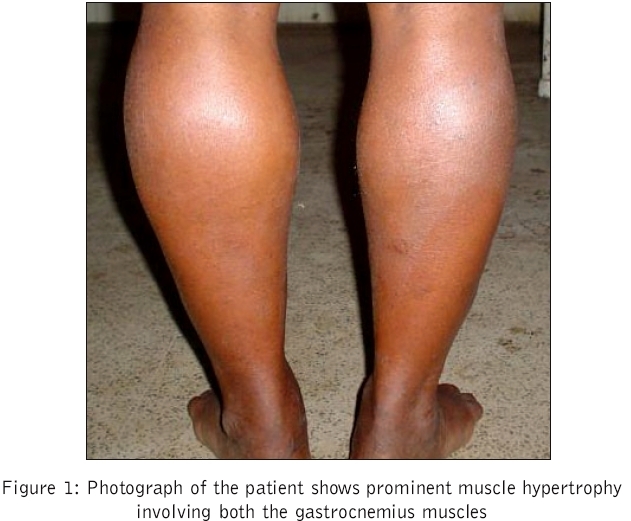 Conclusion: Presence of significant loss of weight in an Indian patient with clinically suspected enteropathic arthropathy is an independent predictor of CD. Telemedicine offers a unique opportunity for the delivery of healthcare to rural communities. For this opportunity to be realized, telemedicine services need to be planned carefully with attention to acceptance by clients and providers, economic viability and effective administration. To be sustainable, services for rural populations must be supported by a well-defined and resourced infrastructure. Managed care, considered as an approach to the effective delivery of appropriate services, is indeed the right tool for rural communities. Cost savings will be an important issue for health care managers, but rural telemedicine services should be considered in a broader economic perspective, taking account of both costs and benefits from various perspectives, and considering long term outcomes. Background: Readiness is an integral and preliminary step in the successful implementation of telehealth services into existing health systems within rural communities. 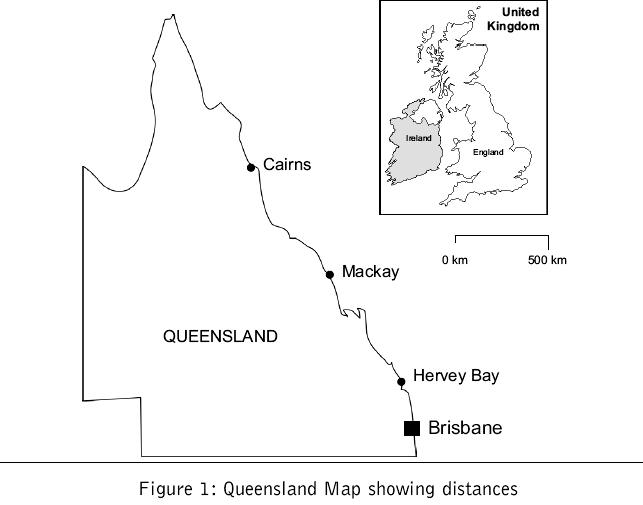 Methods and Materials: This paper details and critiques published international peer-reviewed studies that have focused on assessing telehealth readiness for rural and remote health. 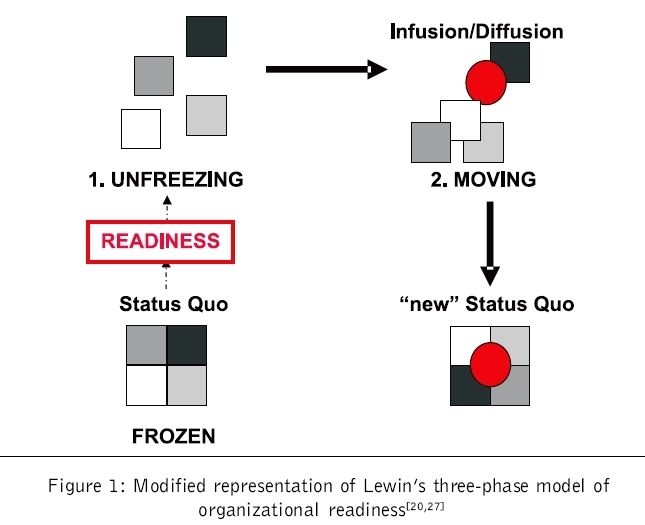 Background specific to readiness and change theories is provided, followed by a critique of identified telehealth readiness models, including a commentary on their readiness assessment tools. Results: Four current readiness models resulted from the search process. The four models varied across settings, such as rural outpatient practices, hospice programs, rural communities, as well as government agencies, national associations, and organizations. All models provided frameworks for readiness tools. Two specifically provided a mechanism by which communities could be categorized by their level of telehealth readiness. Discussion: Common themes across models included: an appreciation of practice context, strong leadership, and a perceived need to improve practice. Broad dissemination of these telehealth readiness models and tools is necessary to promote awareness and assessment of readiness. This will significantly aid organizations to facilitate the implementation of telehealth. Telemedicine has the potential to help facilitate the delivery of health services to rural areas. In the right circumstances, telemedicine may also be useful for the delivery of education and teaching programmes and the facilitation of administrative meetings. In this paper reference is made to a variety of telemedicine applications in Australia and other countries including telepaediatrics, home telehealth, critical care telemedicine for new born babies, telemedicine in developing countries, health screening via e-mail, and teleradiology. These applications represent some of the broad range of telemedicine applications possible. An overriding imperative is to focus on the clinical problem first with careful consideration given to the significant organisational changes which are associated with the introduction of a new service or alternative method of service delivery. For telemedicine to be effective it is also important that all sites involved are adequately resourced in terms of staff, equipment, telecommunications, technical support and training. In addition, there are a number of logistical factors which are important when considering the development of a telemedicine service including site selection, clinician empowerment, telemedicine management, technological requirements, user training, telemedicine evaluation, and information sharing through publication. Telemedicine research addressing user satisfaction abounds in academic literature. Results from patient satisfaction studies indicate exceptionally high levels of perceived satisfaction, often above the rates of expected satisfaction for traditional forms of health delivery. Results from provider satisfaction studies are also generally quite positive; however, data from providers point to higher concerns with delivery barriers and challenges. Even though data from patient and provider satisfaction research suggests overwhelming optimism for this delivery modality, this paper urges cautious embracement of these results for several reasons. First, many of the studies exhibit serious methodological weaknesses related to design and data collection instruments. In addition, the construct of satisfaction is largely undefined and is not clear. Even recognizing these caveats, the results of the study do offer some evidence that patient satisfaction will not impede the deployment of telemedicine, but provider satisfaction merits additional study. Resources in medical education are not evenly distributed and access to education can be more problematic in rural areas. Similar to telemedicine's positive influence on health care access, advances in information and communications technologies (ICTs) increase opportunities for medical education. 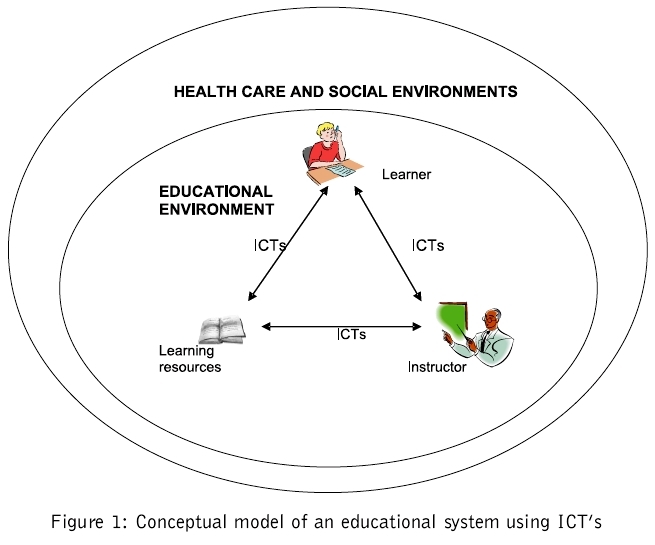 This paper provides a descriptive overview of the use of ICTs in medical education and suggests a conceptual model for reviewing ICT use in medical education, describes specific ICTs and educational interventions, and discusses opportunities and challenges of ICT use, especially in rural areas. The literature review included technology and medical education, 1996-2005. Using an educational model as a framework, the uses of ICTs in medical education are, very generally, to link learners, instructors, specific course materials and/or information resources in various ways. ICTs range from the simple (telephone, audio-conferencing) to the sophisticated (virtual environments, learning repositories) and can increase access to medical education and enhance learning and collaboration for learners at all levels and for institutions. While ICTs are being used and offer further potential for medical education enhancement, challenges exist, especially for rural areas. These are technological (e.g., overcoming barriers like cost, maintenance, access to telecommunications infrastructure), educational (using ICTs to best meet learners' educational priorities, integrating ICTs into educational programs) and social (sensitivity to remote needs, resources, cultures). Finally, there is need for more rigorous research to more clearly identify advantages and disadvantages of specific uses of ICTs in medical education. 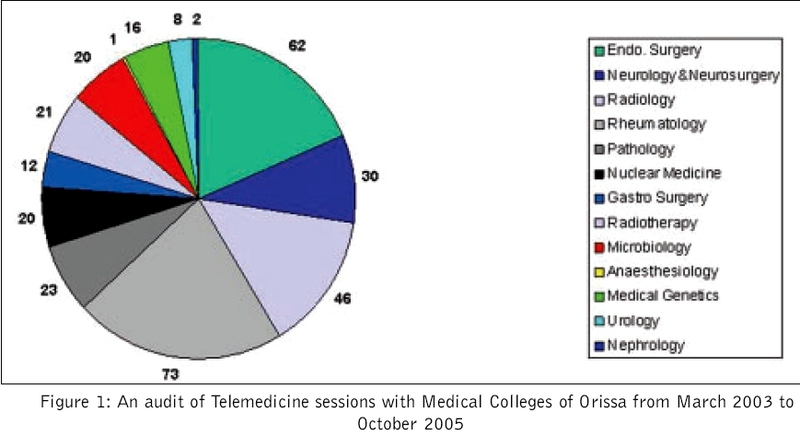 Telemedicine has been a technological takeaway for the developed countries. Even in the developing countries, it is increasingly being viewed as a tool for improving care and enhancing access to healthcare. Countries like India where the majority of the population lives in rural areas, where healthcare facilities are inefficient and inadequate, tools like telemedicine can contribute substantially in bridging the gap between the demand and supply. "Sanjeevani"-is an integrated telemedicine application that offers a suite of high utility features as a part of an Indian telemedicine technology. Sanjeevani is based on store and forward as well as real-time models. 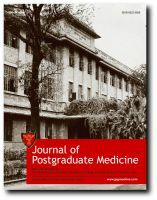 Sanjay Gandhi Postgraduate Institute of Medical Sciences (SGPGIMS) located in Lucknow, capital of Uttar Pradesh, a state in Northern India, is a tertiary level referral academic medical center involved in teaching and training of super specialist medical professionals with 22 academic departments. It is the first tertiary care hospital in public healthcare sector in India to adopt Information Technology (IT) for healthcare delivery. The Hospital Information System (HIS) was implemented in 1998 to record, store, process and retrieve health data of all the patients. This software was developed in-house in collaboration with Center for Development of Advanced Computing (C- DAC), Pune. Later in the year 1999, telemedicine activities were initiated in the form of testing the concept and technology. The first research grant was availed of in the year 2001, which helped in creating an infrastructure for telemedicine. Regular tele-healthcare and tele-educational services were introduced for the postgraduate students of medical colleges of Orissa. These services have now been extended to educate the doctors of other medical colleges and community centers in other states. Besides, the Institute is associated with organizational activities and in policy initiatives of the government. All the activities are in project mode and are being financially supported by government agencies such as Indian Space Research Organisation (ISRO) and Department of Information Technology. Looking at the need of skilled manpower in the field of telemedicine and e-health, a school of telemedicine is coming up in the campus, which will also provide core infrastructure for research and development. Telepathology in India is still in the evolving stages. Although, much progress has been made around the world specially in the field of digital imaging and virtual slides, the practice of telepathology in India still revolves around static telepathology, be it in telelearning or distance learning, or in remote diagnosis. Websites such as telepathology.org.in have been very successful in popularizing telepathology through quizzes of interesting and rare cases. The only study of teleconsultation from India, has shown that a good concordance with glass slide and static telepathology images. The reasons for the relative delay in acceptance of telepathology in India are manifold. 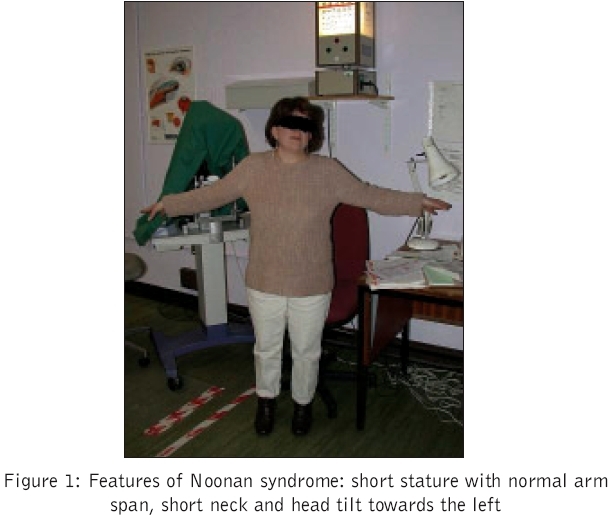 We describe a patient with Noonan syndrome who presented with Human Leukocyte Antigen B27-associated recurrent acute anterior uveitis and manifestations of congenital fibrosis of the extraocular muscles, which has not been reported before. A virus belonging to the Flaviviridae group causes dengue haemorrhagic fever. Dengue presenting as acute liver failure is rare. Dengue is endemic in India. The last epidemic of dengue occurred in Delhi in 2003. During this epidemic, 2185 confirmed cases of dengue were reported. Dengue virus serotypes 2 and 3 were responsible for this epidemic. A 19-yr-old male presented to our hospital with the complaints of fever for 12 days, during this epidemic. He was diagnosed as having dengue shock syndrome, stage IV with acute liver failure. He had primary dengue infection. He made complete recovery with supportive management. Emphysematous pyelonephritis (EP) is a life threatening condition of acute necrotising renal parenchymal infection that encompasses a much wider spectrum of complicated urinary tract infections such as renal abscesses, emphysematous pyelitis, pyelonephritis, acute renal papillary necrosis, and sepsis. We report an unusual case of adenocarcinoma bladder in a middle aged nondiabetic patient, presenting with EP. 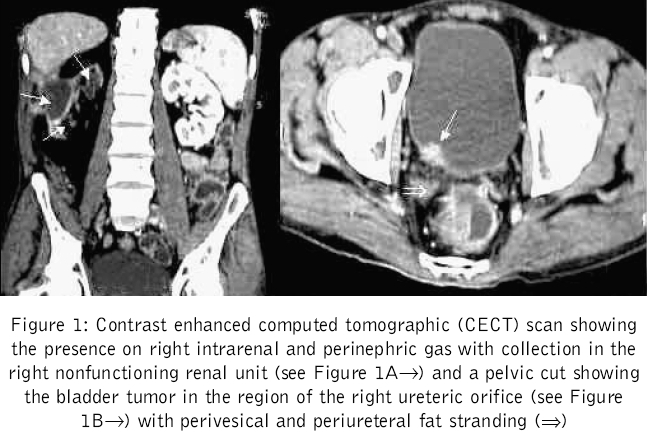 Emphysematous pyelonephritis was the initial symptom in this case with an underlying carcinoma of the bladder. 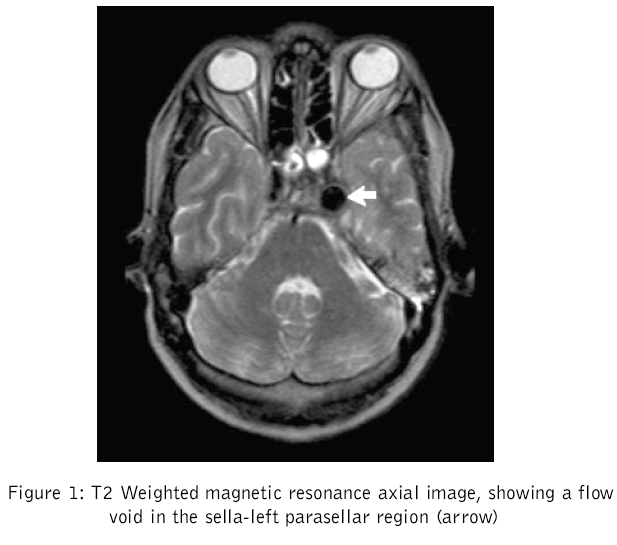 The role of imaging is prime in management of such cases, if an early diagnosis is to be made and a potentially devastating outcome is to be avoided. The literature regarding EP has been reviewed and discussed. The goals of managing EP should be (1) early institution of parenteral antibiotics and a (2) a staged nephrectomy (preceded by a temporary percutaneous drainage particularly with antibiotic resistant septicemia) so as to maximize survival rather than proceeding directly to emergency nephrectomy. Central nervous system (CNS) involvement is extremely rare in anaplastic large cell lymphoma (ALCL). 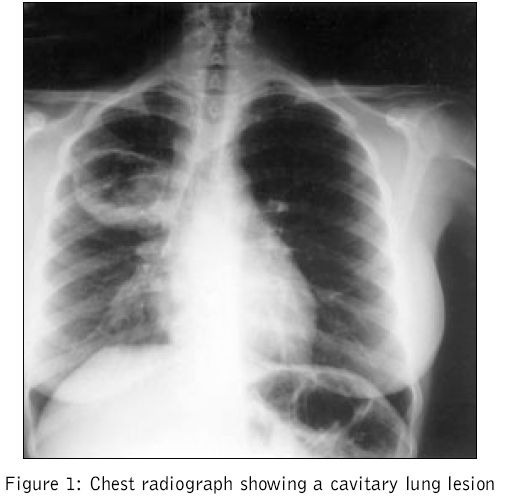 Primary ALCL of CNS on radiology is often misdiagnosed as tuberculosis. 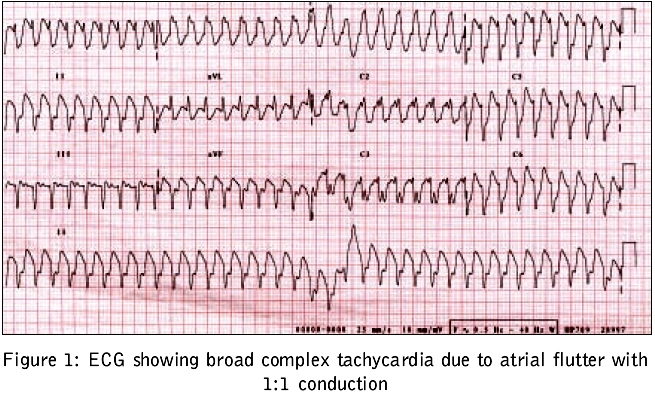 We report a fatal case of primary ALCL of CNS in a 17 year old male. He came with history of headache and left partial seizures. 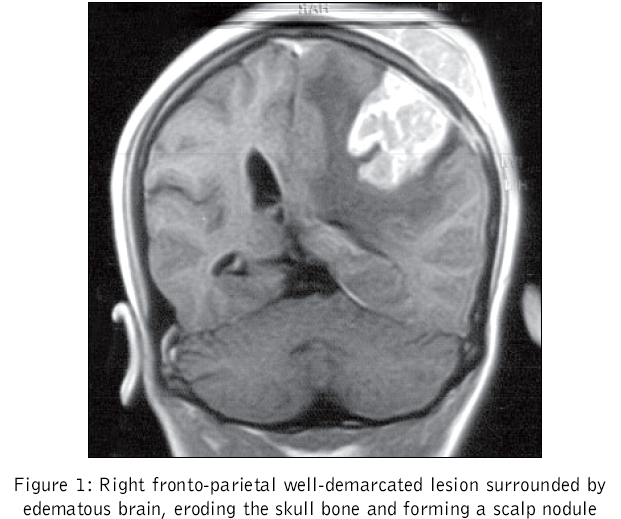 MRI showed a well- circumscribed lesion in the right fronto-parietal lobe eroding the skull bone. Biopsy showed large pleomorphic cells. Immunohistochemical stains showed positivity for CD30, CD43, EMA and ALK-1. 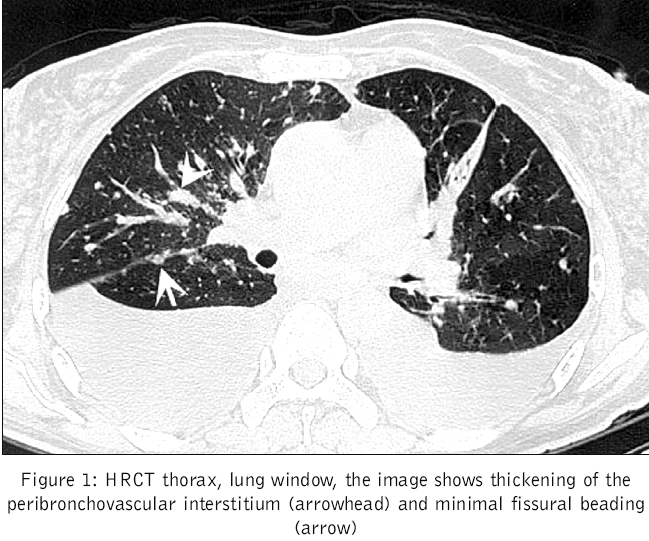 In spite of radiotherapy and steroids, patient expired. Hence a high level of suspicion is essential for early diagnosis and for instituting appropriate treatment.